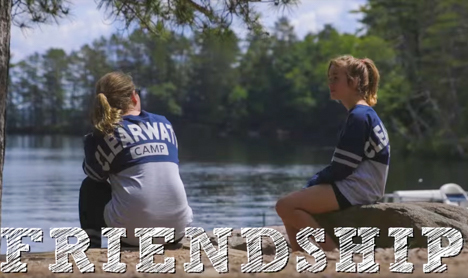 Part of Clearwater Camp’s mission as a non-profit is to offer camperships to families that might not otherwise be able to afford the meaningful experience we provide along the shores of Tomahawk Lake. 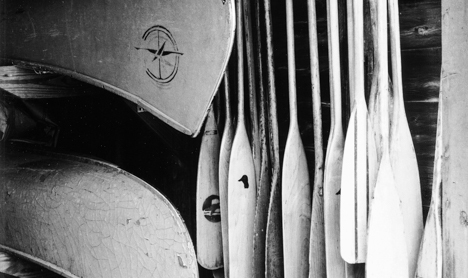 We launched our campership program in 2011 as part of the inaugural Voyageur Campaign. As of 2018, dozens of campers have benefited from more than $187,350 in camperships. Donations make camperships possible and all camperships are partial grants to families who are asked to make some of the investment themselves. The amount of each campership varies depending on a family’s specific situation. Campership recipients are confidential, known only by staff members responsible for processing the applications. 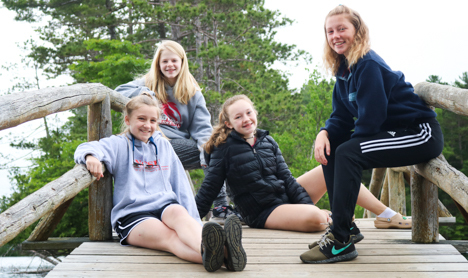 If you or someone you know would be interested in our campership program, please contact the camp office at 715.356.5030 or melinda@clearwatercamp.org for more information or fill out and submit our 2019 Campership Application. If you are interested in donating to the campership program to ensure that more girls and young women can benefit from the Clearwater Camp experience, gifts may be given and restricted for the campership program through our donation page. Thank you for considering assisting our community’s efforts in bringing the Clearwater experience to more girls. We know it makes a difference in their lives and in our world.